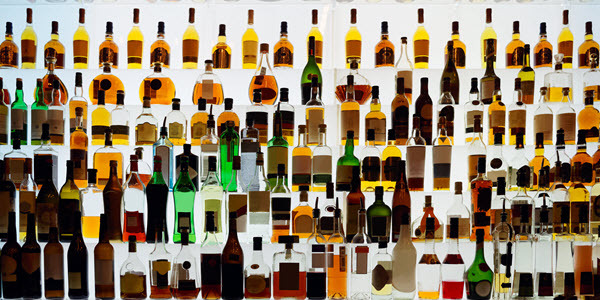 802Spirits retail liquor agencies provide a wide selection of products available for consumers and licensees. Our agencies off products in a price range and size to suit any buyer. Review our Product Pricing Reports for current promotions and special pricing.